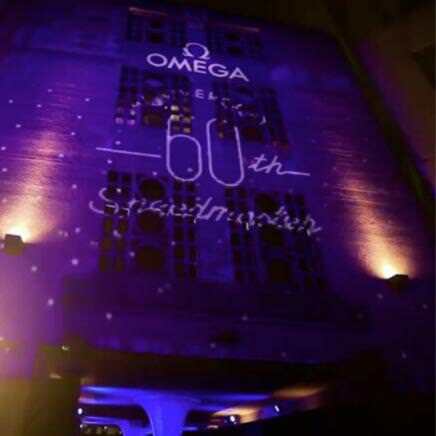 On the 21 of April 2017, Mazarine Asia Pacific organized a grand ceremony for Omega’s Speedmaster 60 years anniversary. 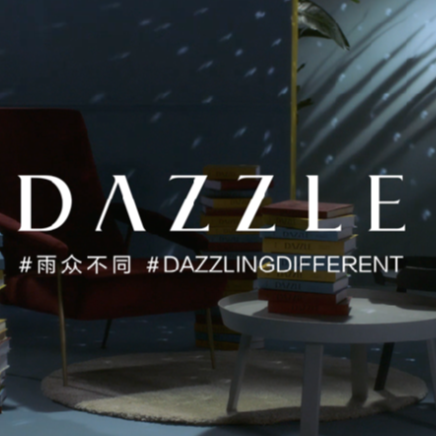 For the 2017 holiday season, Mazarine produces the "Enchanted Holidays" international campaign for Viktor & Rolf (L'Oréal Group). 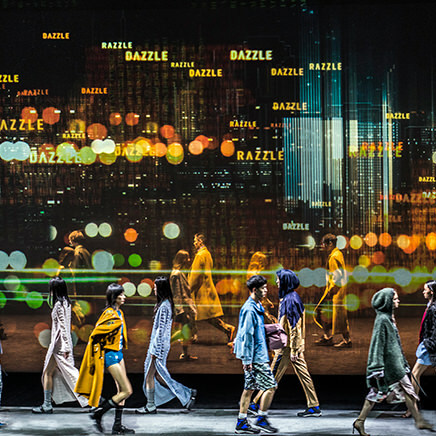 Fully integrated, the operation, that celebrates the "perfect gift" according to Viktor & Rolf, is comprised of a film, a large range of content and a digital advent calendar mixed in with a CRM program. 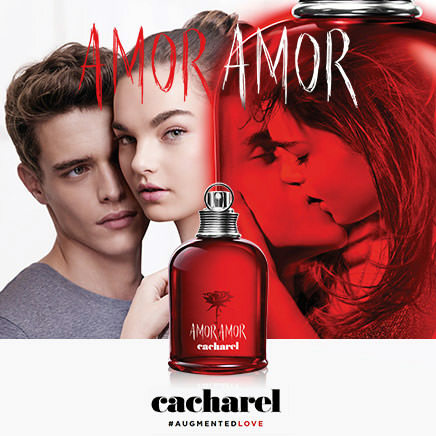 Cacharel recently launched a new international campaign produced by Mazarine for the Amor Amor fragrance - #AugmentedLove. 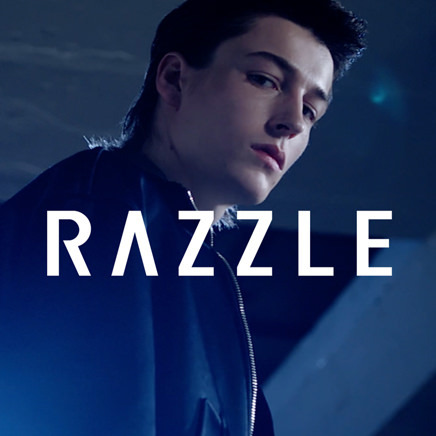 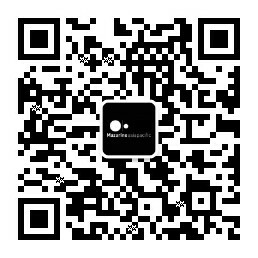 In early 2017, global renown fashion group DAZZLE FASHION Co., Ltd. appointed Mazarine Asia Pacific to mark the Official Launch of the group’s new menswear line: RAZZLE.